Obvious, but unnoticed principles pointed out well. but in too much complicated words and English, long and fancy sentences which bores listener. Seems like the author is paid by words. Otherwise very good observations and opinions. I love it. 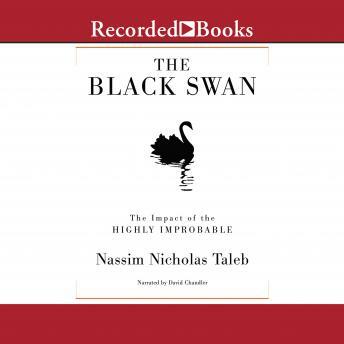 Nassim has changed the way I see things and the narrator is very good.